An update on some temporary fixes for the first version of the Nexus One. Go to phone dialer. Dial *#*#4636#*#* You might not actually see the final asterisk appear, because as soon as you hit it, your phone’s going into testing mode. Don’t worry, this isn’t anything as serious as rooting, and you’re not going to brick your phone. Promise. Scroll all the way to the bottom of the “Phone information” screen. 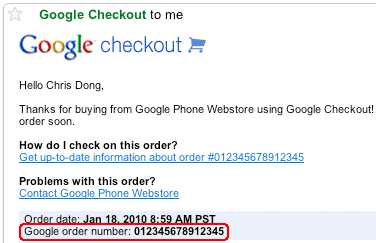 Q: T-Mobile Upgrade Eligibility: Can current T-Mobile customers buy the Google Nexus One Phone for $179? 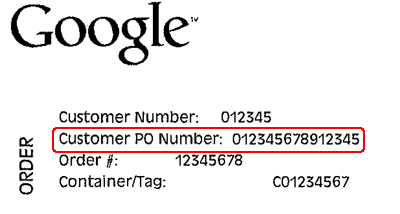 According to latest press reports the Google Nexus One Phone will be available for UK users within weeks. Previously a launch in early spring was mooted but it now appears that after huge demand that Google are bringing forward their European launch and the UK is the first European stop-over for the phone. France, Germany and the rest of Europe will apparently have to wait until later in 2010.